People with bipolar disorder are particularly vulnerable to anxiety and intrusive mental imagery, which can contribute to mood swings and a heightened risk for relapse. 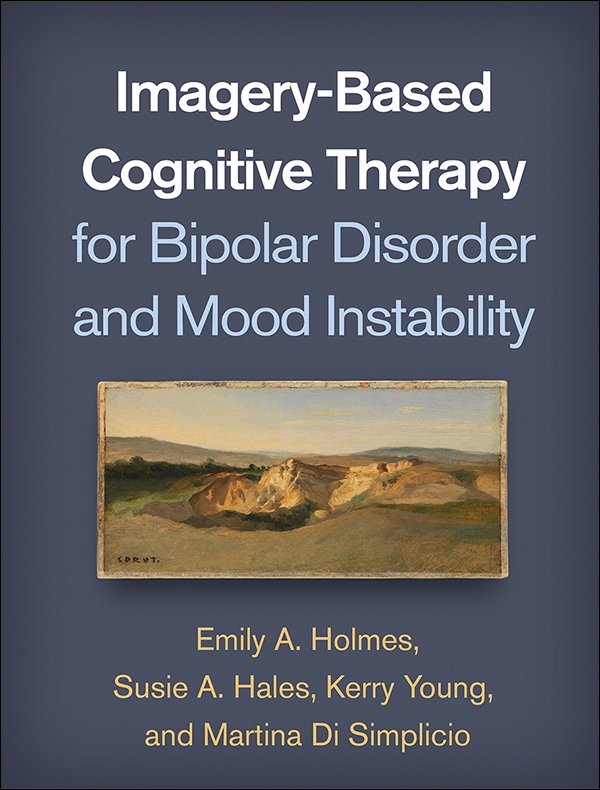 This book presents a novel brief treatment that focuses on working with mental images to reduce distress and enhance mood stability. Grounded in cognitive-behavioral therapy (CBT), the book provides therapists with tested techniques for formulating individualized treatment targets, using metacognitive strategies to reduce the power of images, rescripting problematic images, and building adaptive positive images. User-friendly instructions for assessment and intervention include case examples, sample scripts, and troubleshooting tips. In a large-size format for easy photocopying, the book includes 19 reproducible handouts and session agendas. Purchasers get access to a Web page where they can download and print the reproducible materials.